The Pirelli Scorpion Verde is an eco-friendly summer touring tire for today's CUVs and SUVs. This tire is engineered for improved wet and dry performance, smooth ride stability, and long tread life while having minimal impact on the environment! BFGoodrich tires are produced for a wide range of driving needs. Engineered for harsh, rugged terrain, the BFGoodrich Mud-Terrain T/A KM2 is an all-season offroad tire with excellent stability, wear resistance, and dependable traction capabilities for today's offroad enthusiasts! Lionhart tires offer great value for a variety of driving conditions. Available at an affordable price, the Lionhart Lionclaw HT is an all-season highway tire engineered for ride stability, dependable all-weather traction, and consistent year-round handling on today's trucks and SUVs. 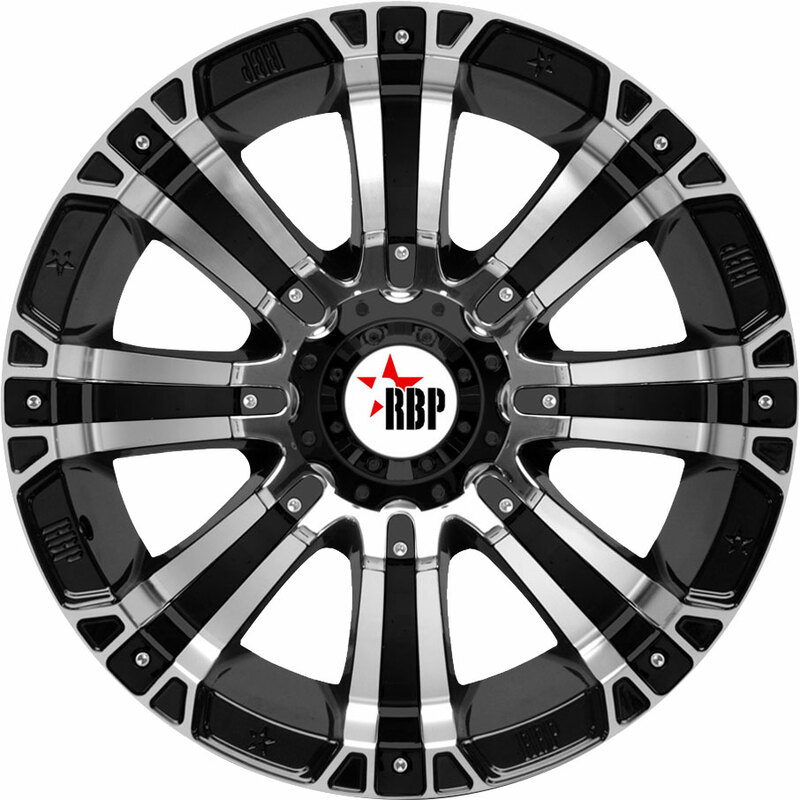 If you seek a set of dependable tires for your truck, van, or SUV, then look no further. Designed for safe handling, smooth ride stability, and long tread life, the Crosswind L780 all-season highway tire will keep you on the road throughout the year. Radar manufactures dependable, eco-friendly tires for today's drivers. Tough and aggressive, the Radar Renegade R7 M/T is an all-season offroad tire that provides today's light trucks and SUVs with excellent traction and rugged durability in any condition! Toyo produces tires for a variety of driving conditions. Available at an affordable price, the Toyo Extensa A/S is an all-season touring tire designed to provide today's cars and minivan owners with long mileage, dependable handling, and a smooth, quiet ride year-round! 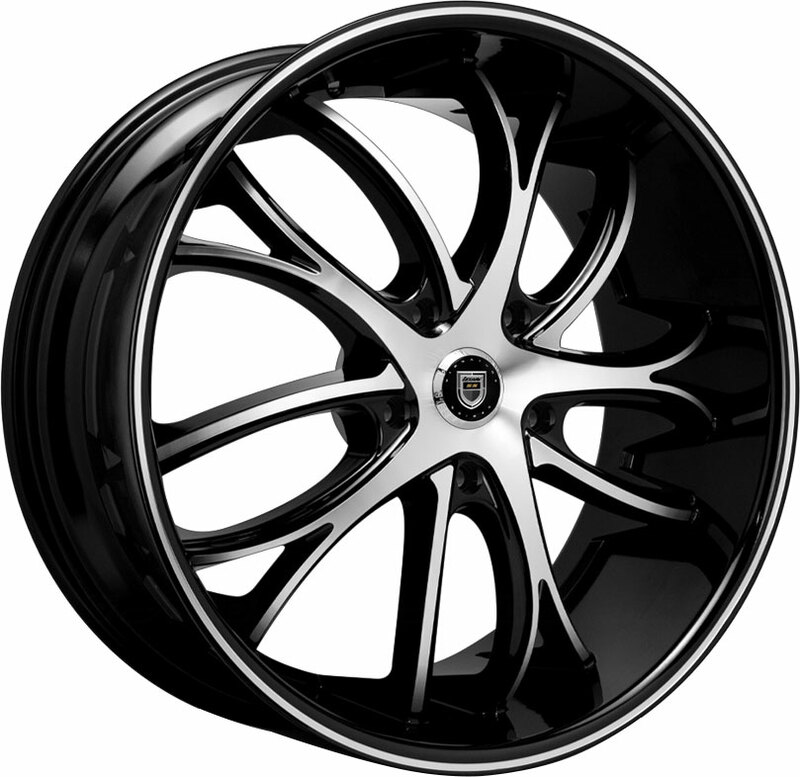 Hankook tires are produced with outstanding quality and high value. The Hankook Optimo H426 is a premium all-season tire that delivers superior ride comfort, low road noise, and year-round handling stability on today's cars and SUVs! Lexani tires are engineered for superb performance at unparalleled value. The Lexani LXHP-102 is a high performance tire designed to provide today's cars with precision control and responsive handling in wet and dry conditions alike! Falken tires are designed for safety, performance, and great value. The Falken Azenis FK450 is an all-season UHP tire that provides today's sports cars and luxury sedans with crisp high-speed handling in any weather! Nexen tires are designed with exceptional utility for their value. Available at an affordable price, the Nexen NFera AU7 is an all-season UHP tire that offers responsive wet and dry handling capabilities for today's sports cars and luxury sedans! 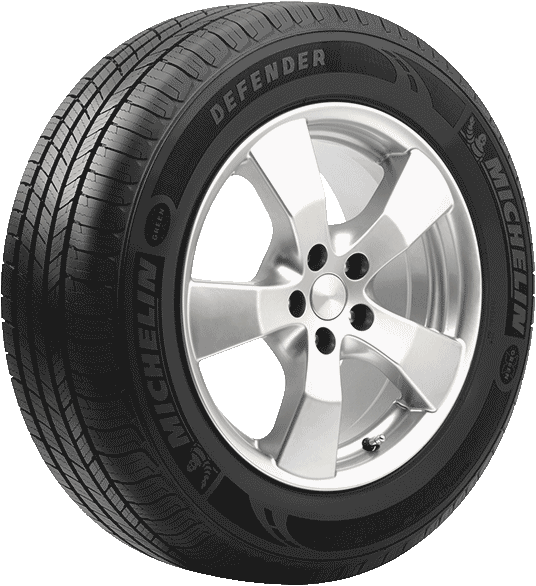 As a leading tire manufacturer, Michelin is committed to producing top-notch tires for any driver's needs. The Premier A/S passenger tire is engineered for maximum driving safety on wet or snowy roads throughout the year! Pirelli Tires offers dependable tires for any driver's needs. The Scorpion Zero A/S Plus is an all-season crossover/SUV tire that provides crisp performance, year-round mileage, and stabilized handling in wet, dry, or light snow conditions! Milestar's high-value tires are designed to perform. Reliable and affordable, the MS932 XP Plus tire offers precise handling and elite all-season performance for today's driving enthusiasts. The Hankook Dynapro AT-m RF10 is a tough, resilient all-terrain tire that offers excellent traction and tread life for both on-road and off-road applications. This reinforced, heavy-duty tire is a solid choice for today's trucks, Jeeps, and SUVs! Crosswind tires are designed for performance and value. Available at an affordable price, the Crosswind 4X4 HP highway tire is designed for confident all-season handling and consistent stability on today's crossovers and SUVs! Truck tires are a crucial investment for any commercial fleet owner. The BFGoodrich Commercial T/A All-Season 2 is a durable, all-season highway tire designed to keep trucks and vans on the road throughout the year! The Lionhart LH-503 is an all-season tire that offers extended mileage for a high performance tire. This high-value tire is innovatively designed to provide today's coupes and sedans with ride stability and precise wet/dry handling at any time of year! Pirelli offers a wide range of tires for an equally wide range of driving conditions. The Pirelli PZero Nero A/S is a versatile passenger tire designed for crisp braking and handling response on wet and dry roads throughout the year! 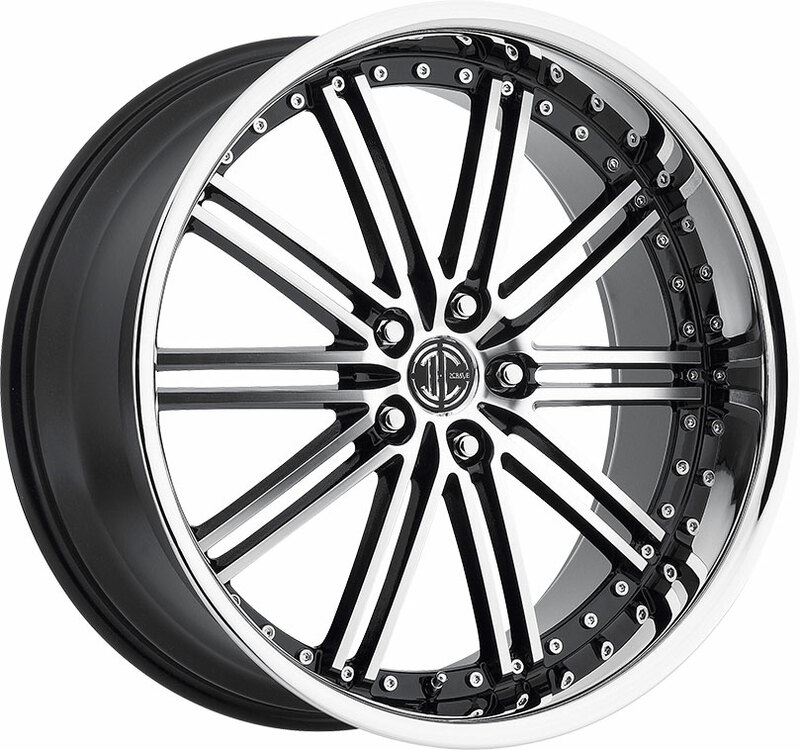 Lexani high-value tires are a great investment for drivers on a budget. 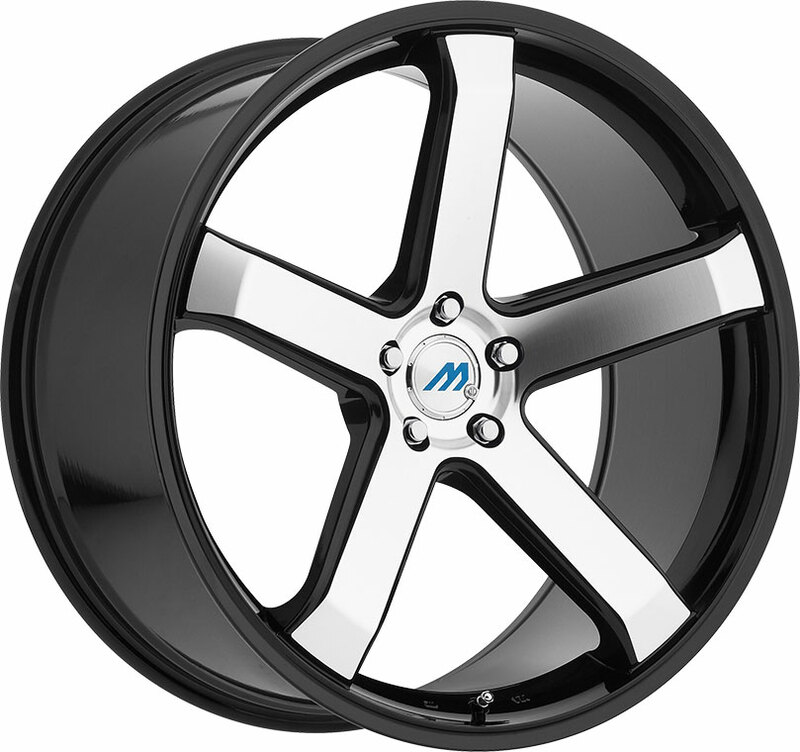 Available at an excellent price, the Lexani LXTR-103 passenger tire is optimized for stable ride quality, low road noise, and extended mileage on today's cars and CUVs. Radar value tires are designed to answer the modern driver's needs. The Radar Rivera GT10 is an all-season, highway touring tire optimized for all-season handling and dependable ride stability on today's light trucks and SUVs throughout the year!